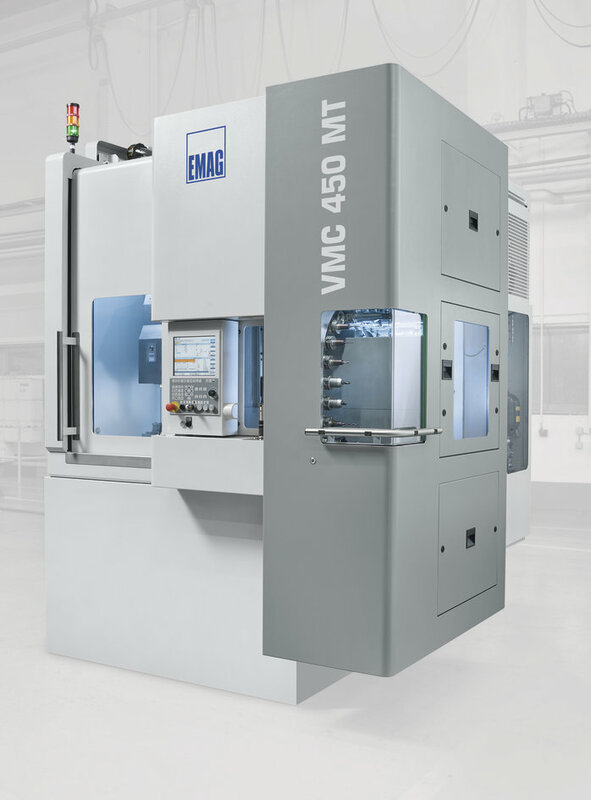 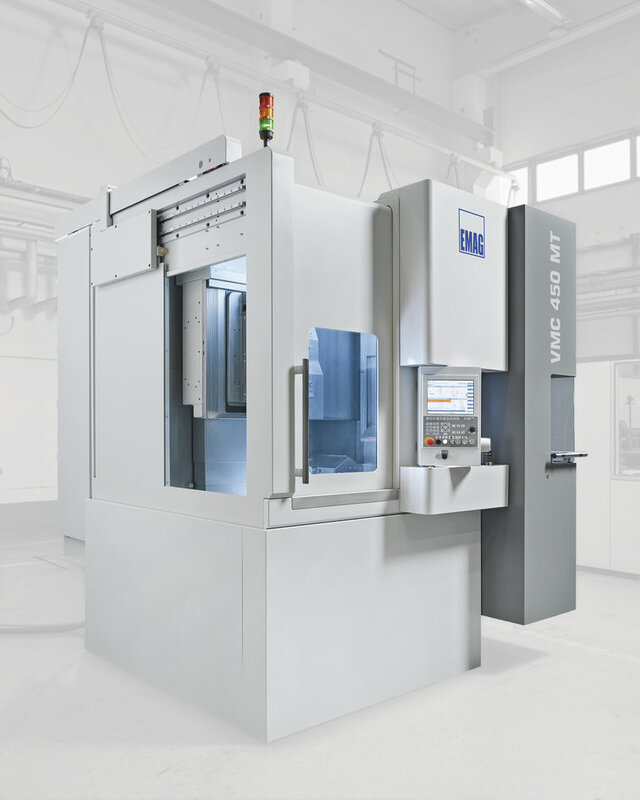 The VMC 450 R machining center by EMAG is the all-purpose solution for large and heavy components with diameters up to 450 millimeters. 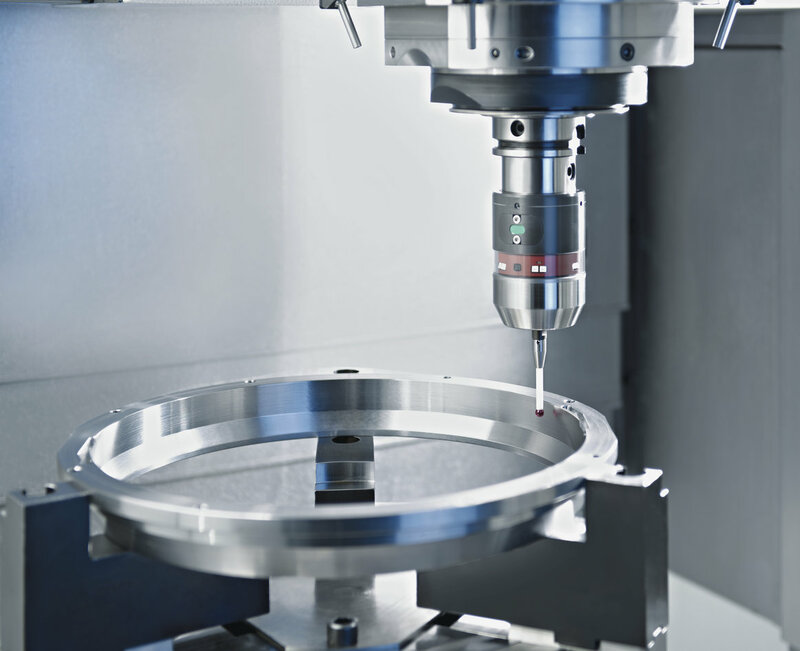 Turning is the machine's main technology. 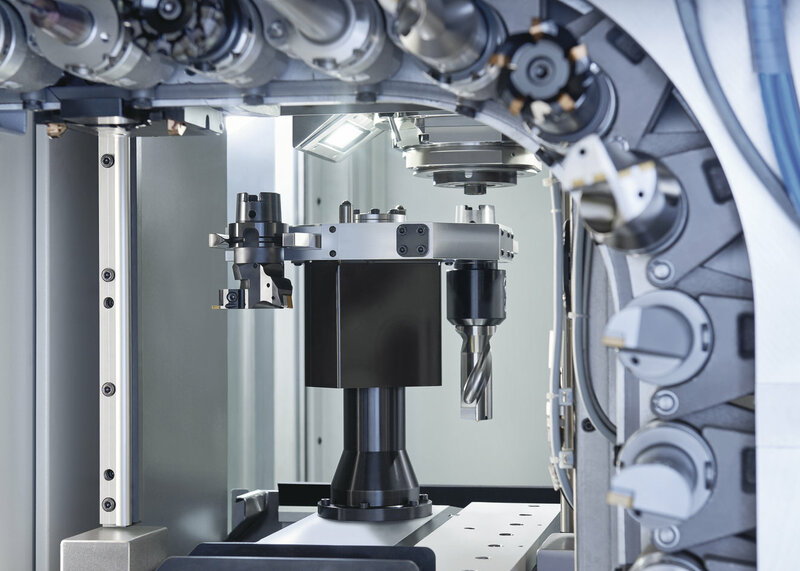 At the same time, however, it has a powered turret where tools for drilling and milling are deployed. 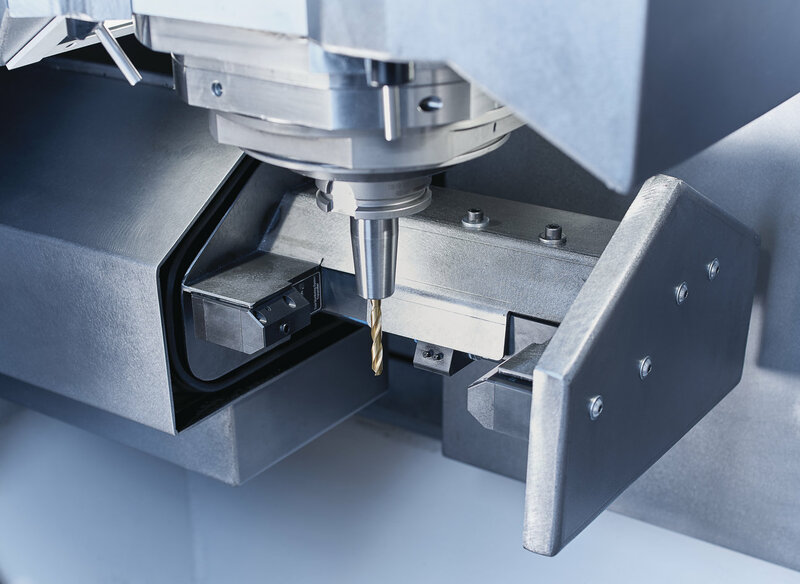 The “R” model of the VMC series has a tailstock on which the workpiece rests. 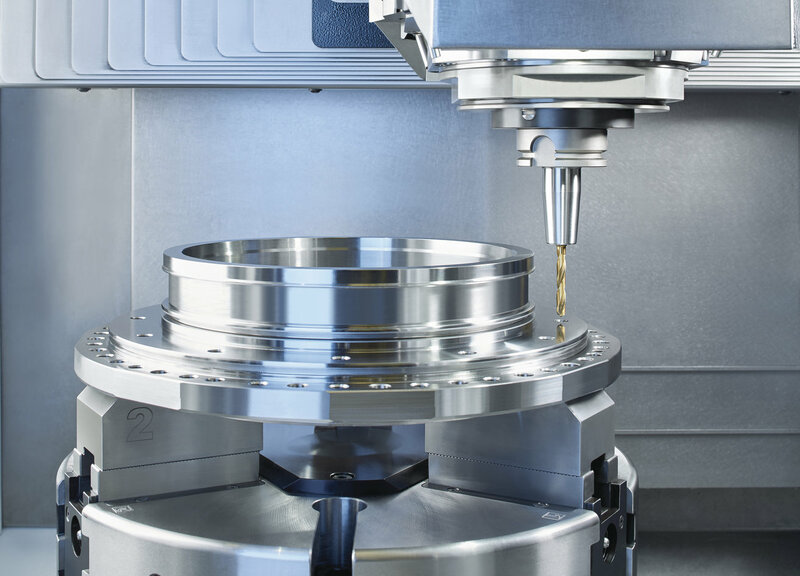 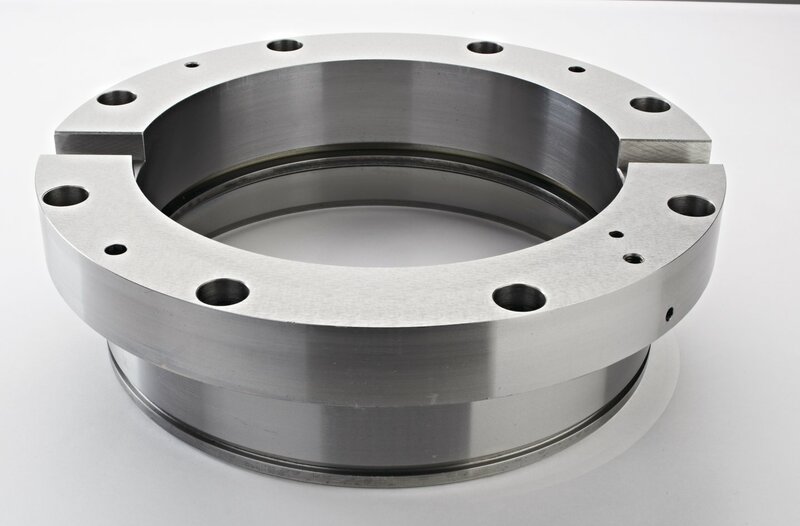 This makes it possible to carry out highly efficient and precise turning operations on the component at high feed rates. 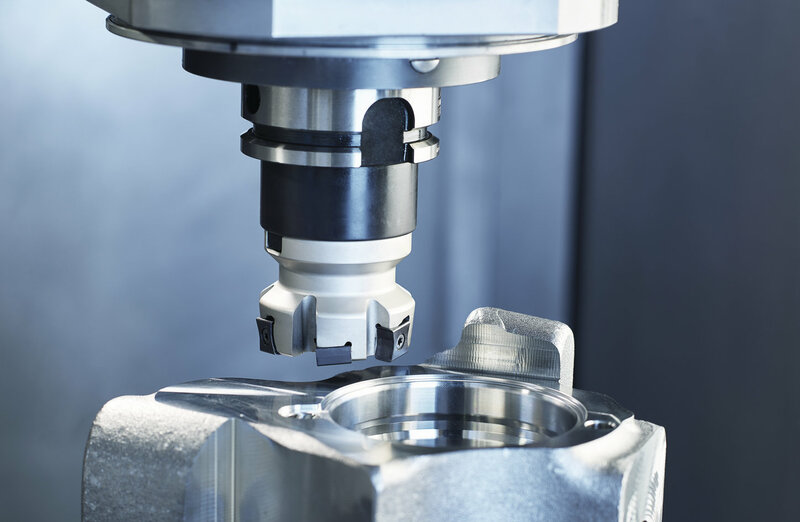 This design opens up a whole series of advantages for the user: To start with, a line like this can be set up for new components in a few minutes. 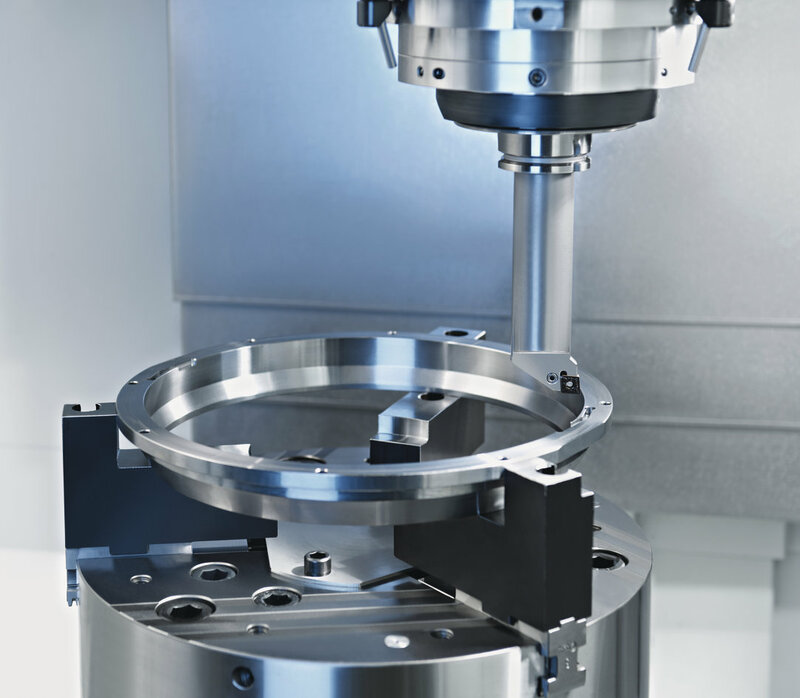 The small number of clamping operations ensures a boost in component quality and reduced floor to floor time. 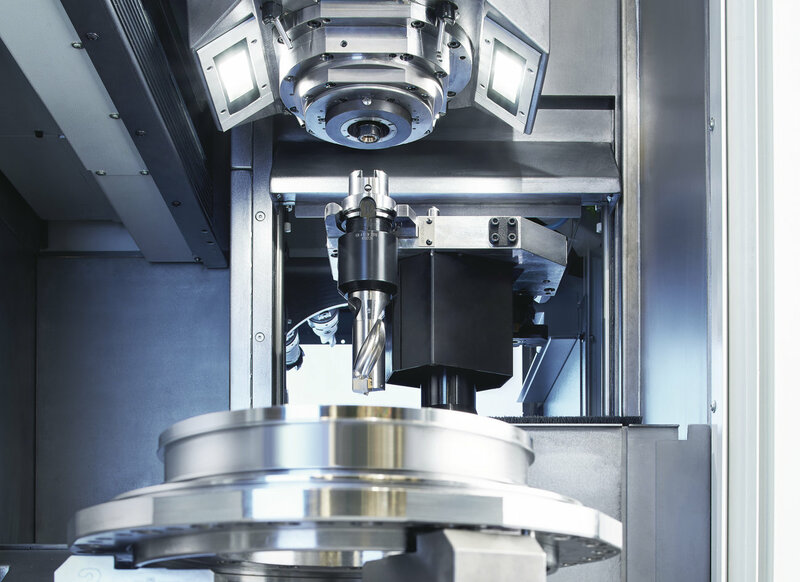 In addition, the entire production system including automation equipment occupies only a relatively small footprint.